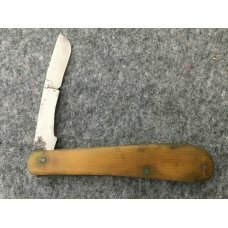 These knives were used for paring the corns from feet back in the day when shoes were not so affordable to all. 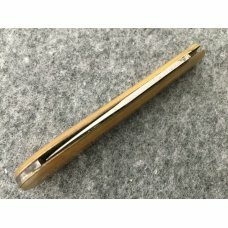 Ill fitting shoes resulted in corns forming on feet. 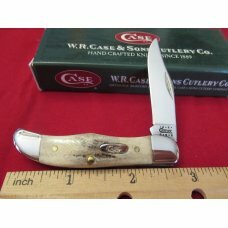 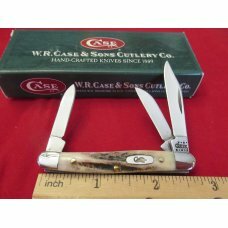 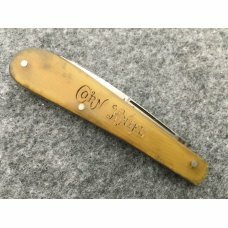 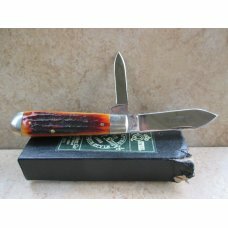 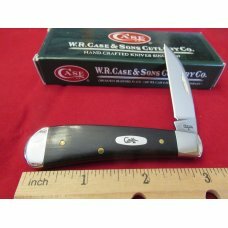 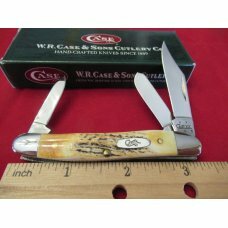 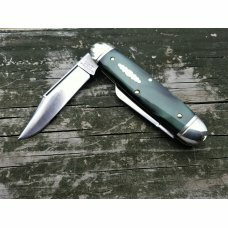 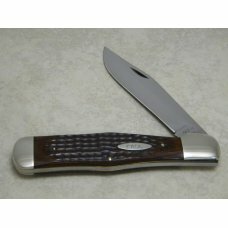 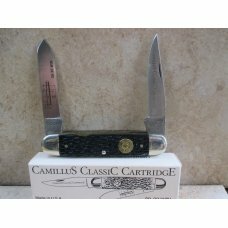 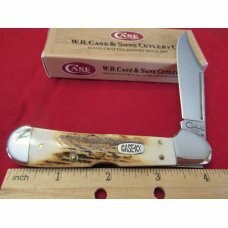 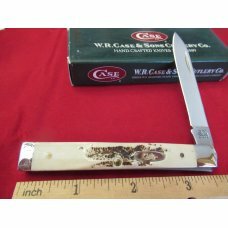 If this item is purchased with another item from Wayne's Vintage Knives that has a shipping cost of $4.00 or more, standard shipping to US addresses for this item will be discounted to $2.00.